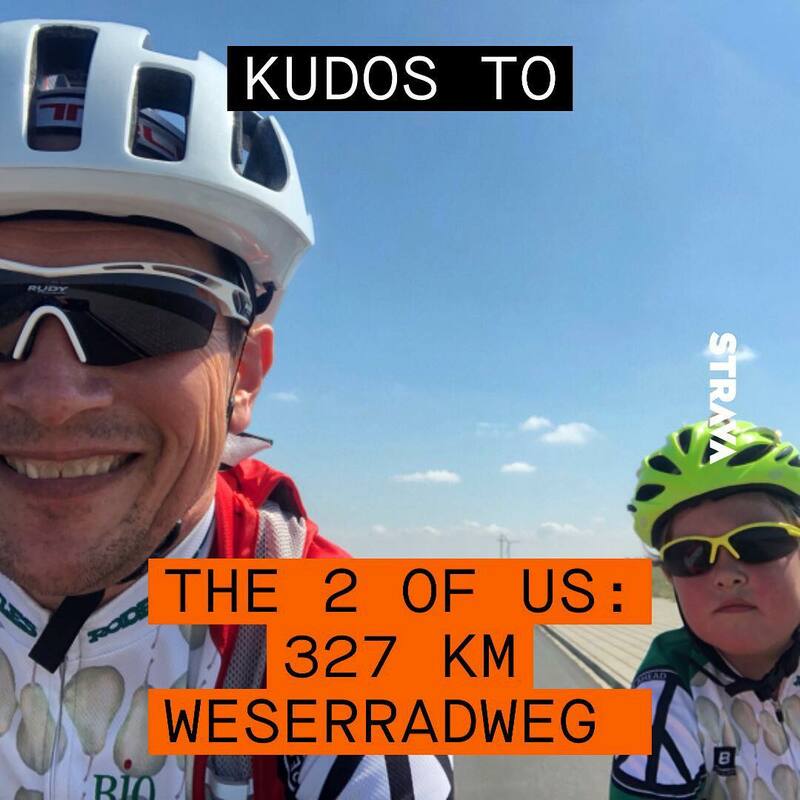 Not all thumbs are a like. 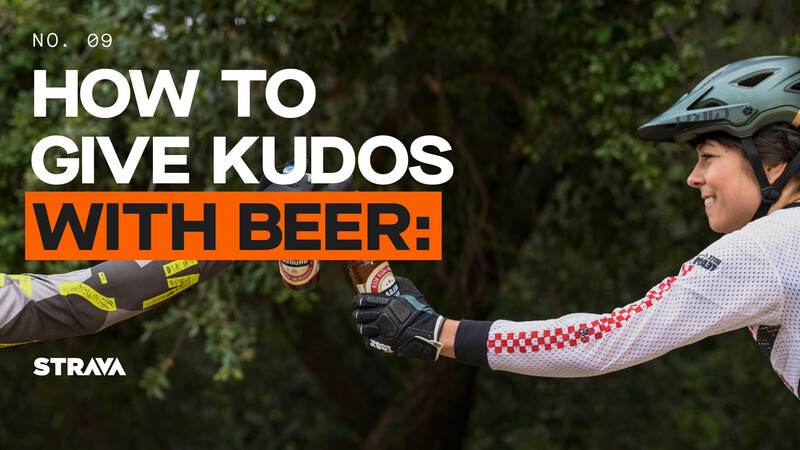 Our thumbs give kudos for effort and activity, not political rants or latte art. 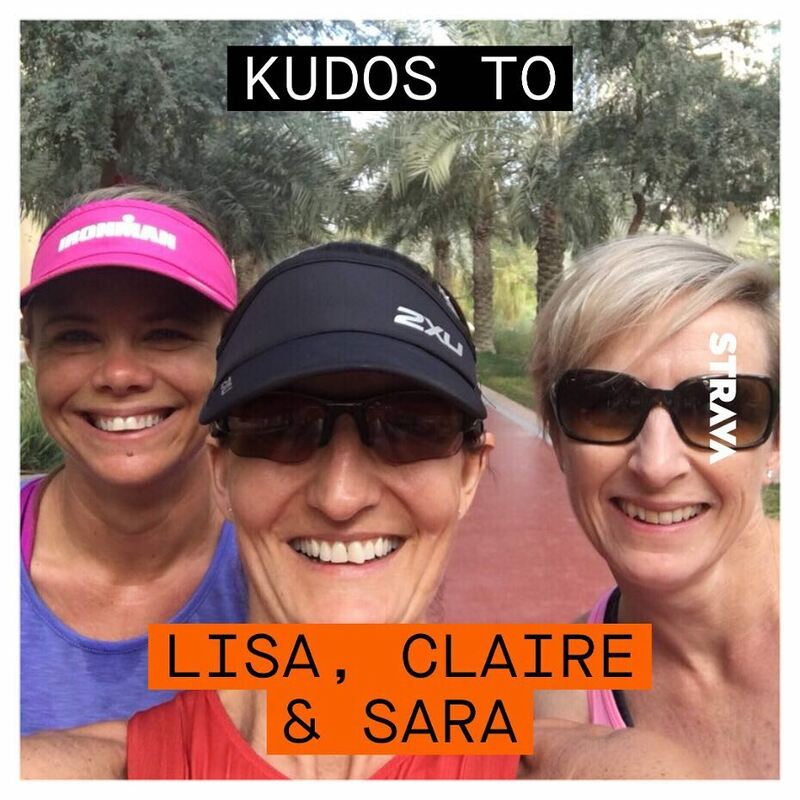 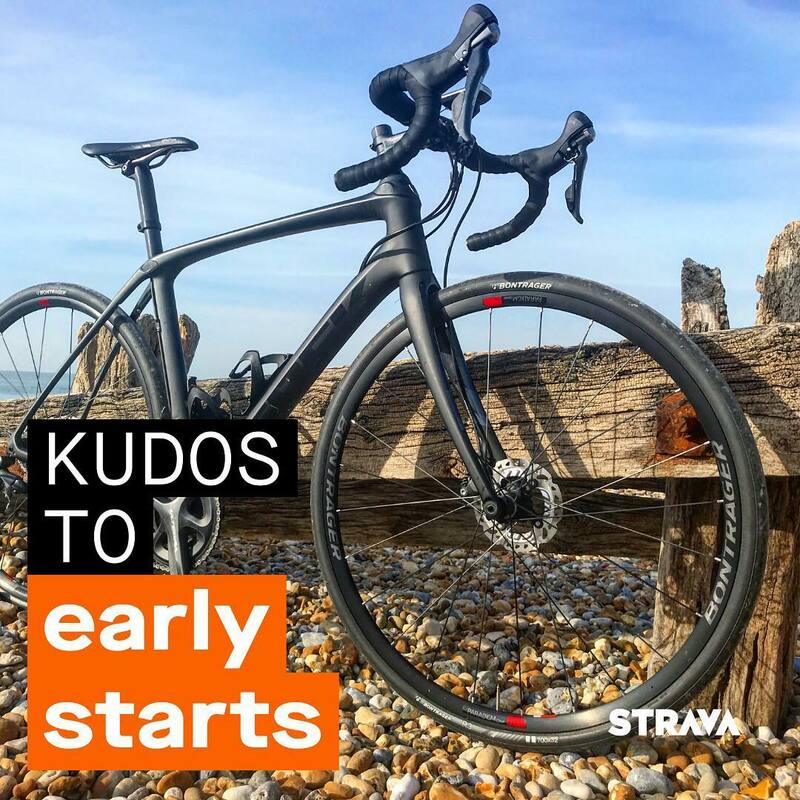 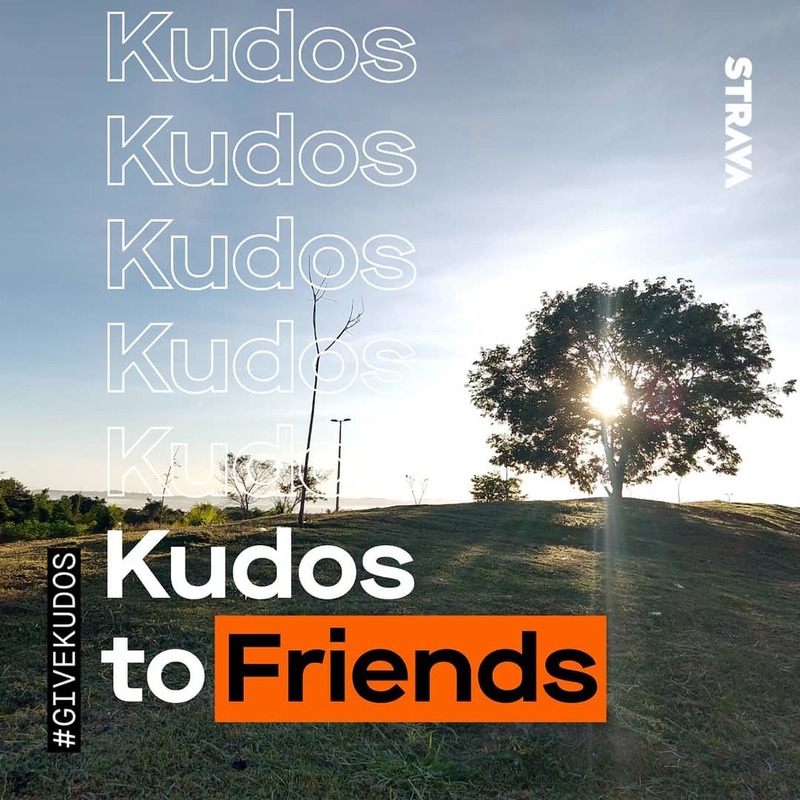 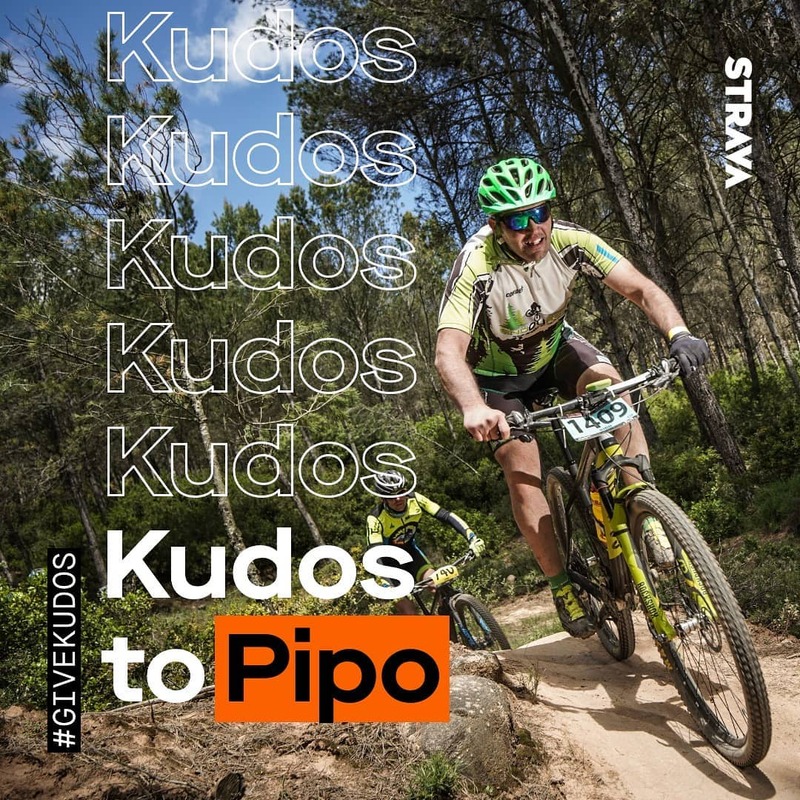 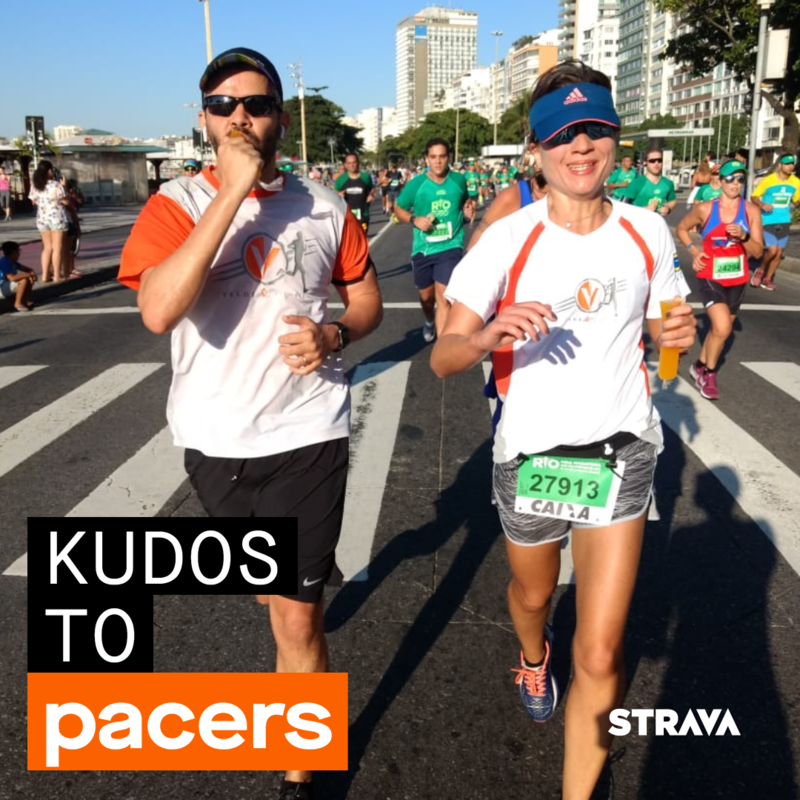 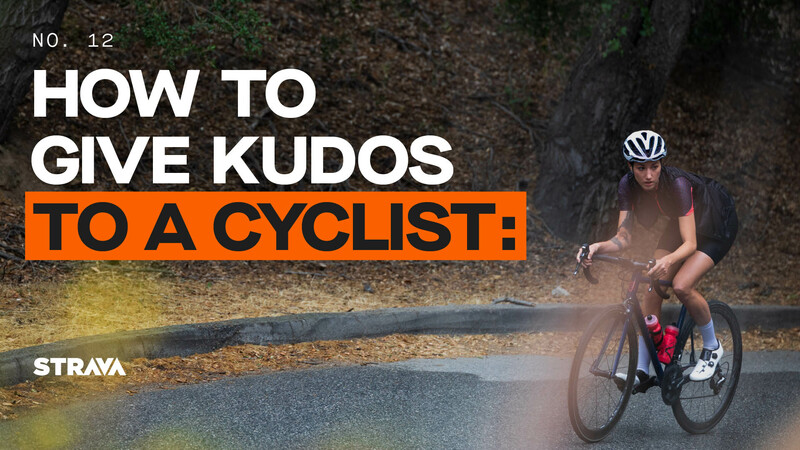 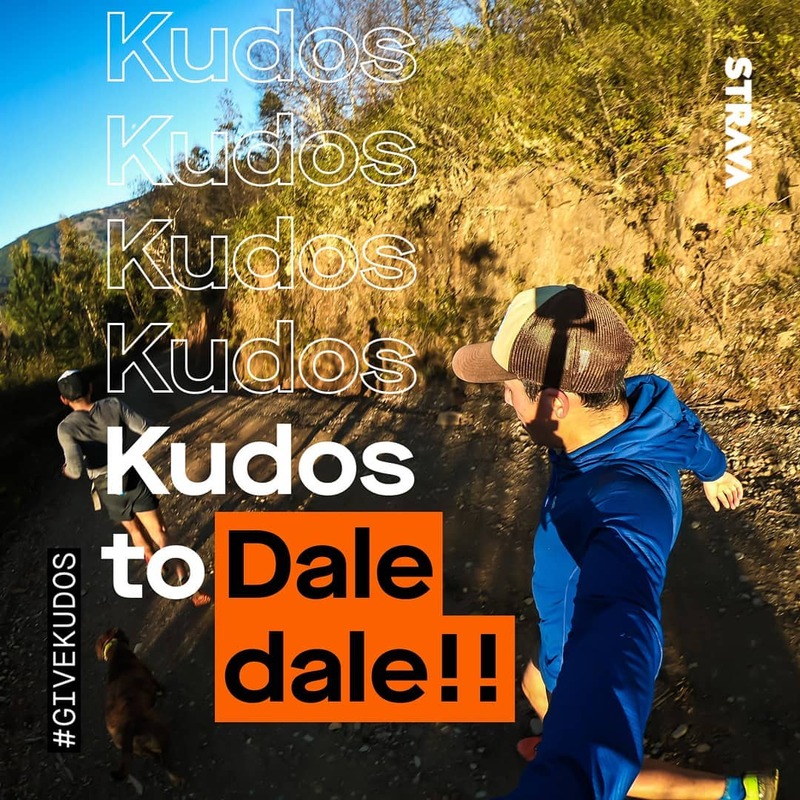 Kudos are how millions of Strava athletes share support for each other and spread positivity in our community, and now we’re spreading it even further. 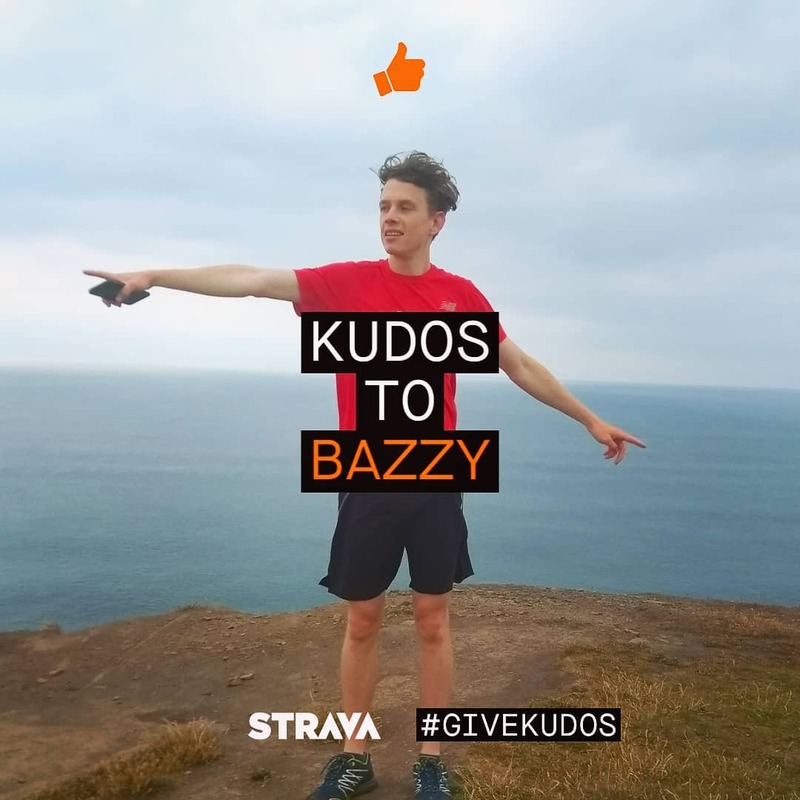 #GiveKudos and share the love on Instagram and other social networks. 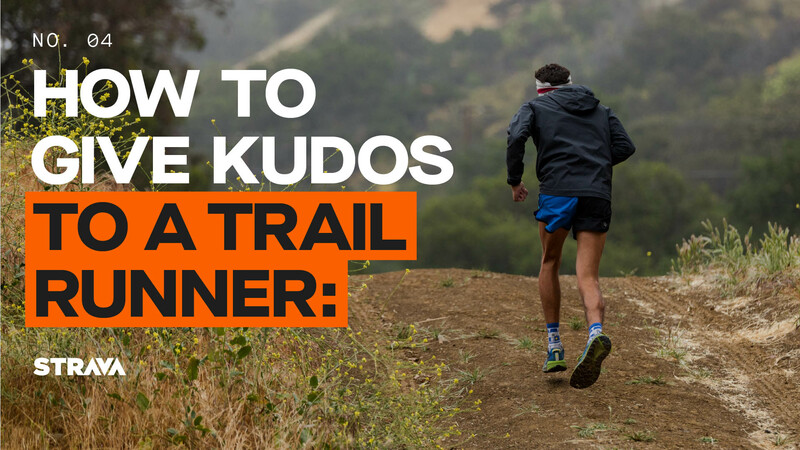 Here’s a little peek at the mud, sweat and gratitude being shared around the world. 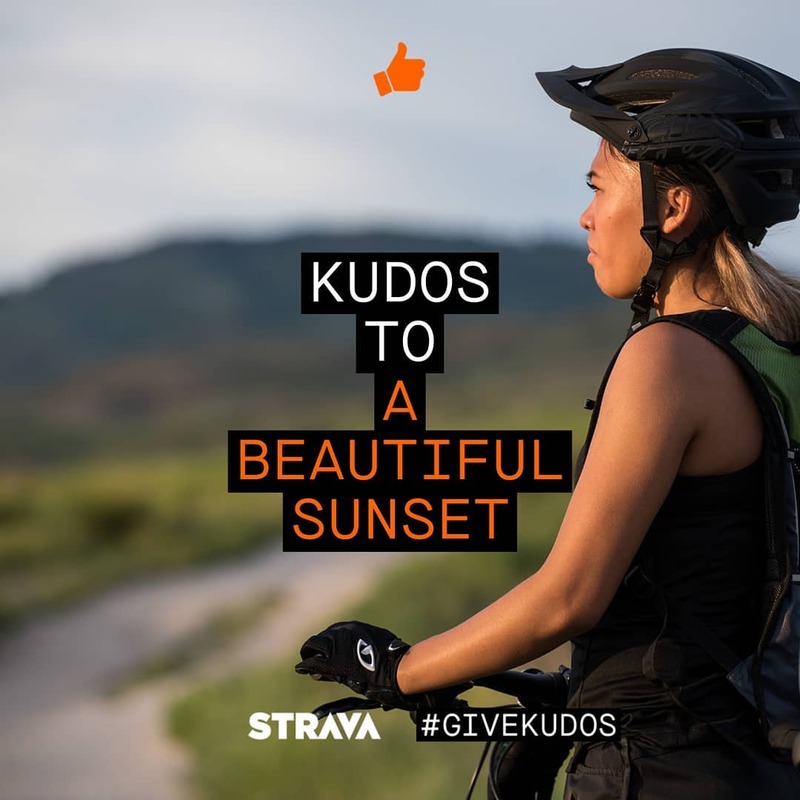 Make a kudos post of your own with the tools above and you might be featured here.